I’m really into this even though I’m sure its probably totally crappy. According to Billboard’s January 13th issue from 1973, Mike Watson of Columbia Records threw Jack Schechtman a party, big news in the music world. 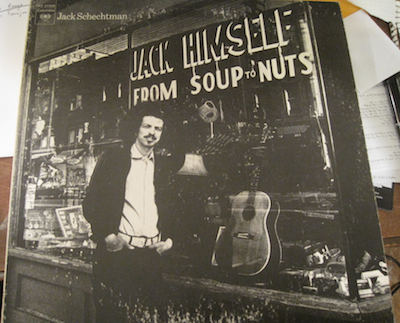 Schechtman was originally from Toronto but may have moved to the US to try and pursue a music career. The internet is remarkably uninformative when it comes to Schechtman. There’s some real cornball stuff on this album but I’m into the mood of Cherry Mountain. Location: Somewhere in Portland, Crossroads maybe. Mahasti’s nickname is “Banooye Golhaa va Delha” (Lady of Hearts & Flowers). She has some really incredible hair in the cover photo. Her older sister Hayedeh was also a famous Iranian singer. The opening vocal line kills me. 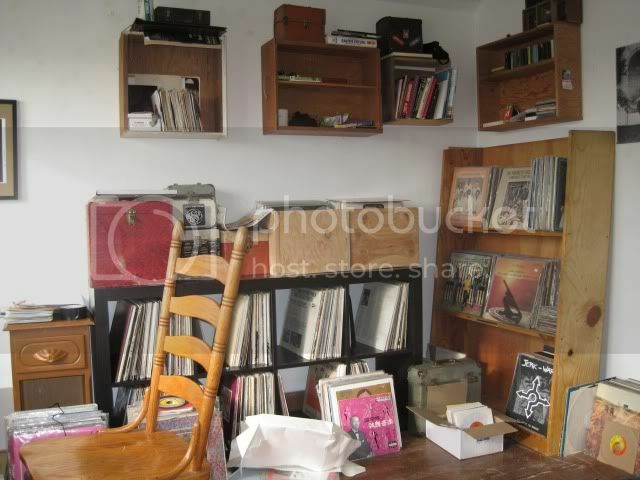 You are currently browsing the Backroom blog archives for May, 2010.